Looking for the hottest Australian apps - but tired of wading through 10,000's of titles on Windowspone Marketplace to find them? 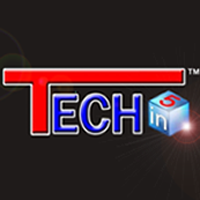 Look no further - Developed Down Under is a community driven initiative to showcase apps made by Australian Developers + provide an aggregated news feed from the best Australian Windowsphone bloggers. 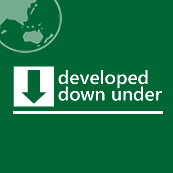 With Developed Down Under you can quickly browse through a catalogue of available Apps from local aussie publishers (who have signed up to this initiative) - drill down to view app details - and then if so desired - go directly to the app's entry in Marketplace (allowing you to download/purchase and rate the title). Using our online server - the catalogie of apps will also update itself so you'll never be out of date. You can also quickly locate localized apps made specifically for Australians (such as news, weather, travel and more) - via the 'apps for aussies' section. Don't know what Apps to install? Get our randomly selected 'quick picks' from the catalogue - and try out something completely new. Tired of loading up 15 different news readers to get the latest Aussie wp news? Developed Down Under provides a simple single news feed - and our servers aggregate all the best stuff for you from bloggers + news sites. 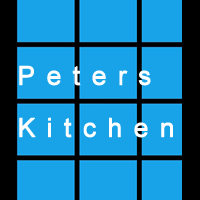 What's more you'll be helping out struggling Aussie developers who need your support to keep making more great products. Developed Down Under is a community initiative in conjunction with wpdownunder.com blog. Follow the #wpddu hashtag on twitter to join in - or contact us if you are an Australian and want your app showcased on here - or your blog included in our aggegated new feed. This app is and will remain free for you - so all that's left for you to do is to install it and have a play! - The #wp7au community for their awesome support! - And of course the #wp7nl community for the inspiration! Please Note this app requires internet access and will consume a small amount of data (which is heavily compressed for bandwidth friendly use) when the catalogue or news feeds are updated. .
Nice to see someone make it easier for us to find localized apps. Great idea. 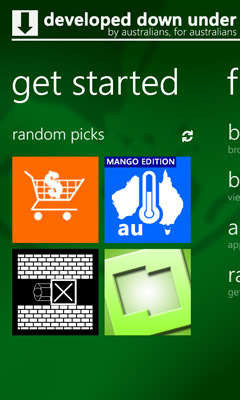 I hope to see many more Aussie devs, and developers in general, making great apps for windows phone! Anything that supports that is a winner in my book. Design wise - extremely smooth interface!